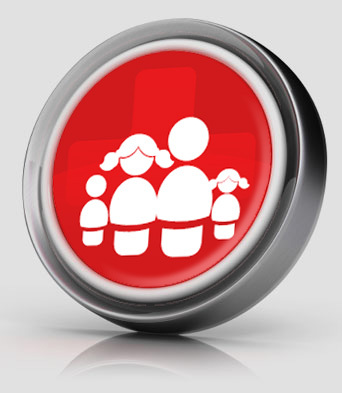 At Family First Aid we offer training at your home, work or wherever you need us to be. We love training and working with people. It's our passion to see that you feel confident and prepared for basic medical emergencies at home, work and school. View photos and comments from our past trainees.